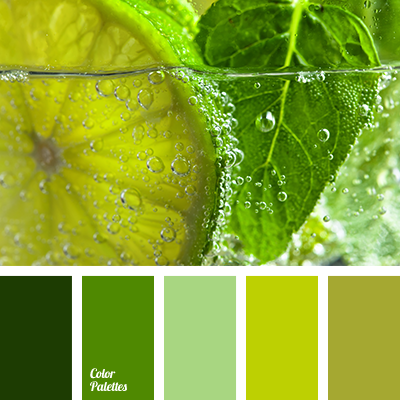 Delicate shades of green cheer one up. 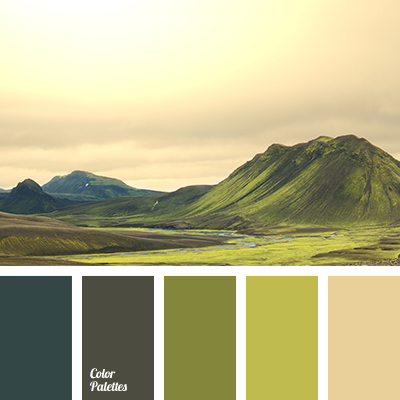 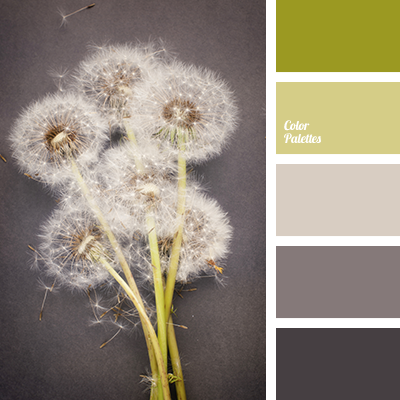 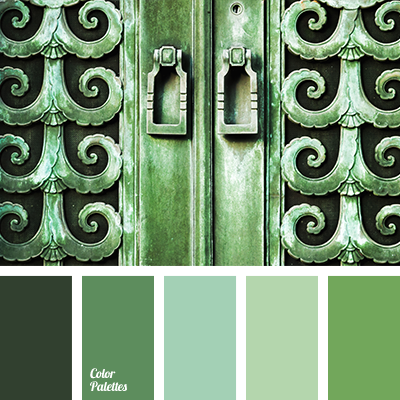 This color scheme should be used in a bedroom or a kitchen – then the charge of a “right” vigor is guaranteed for you. 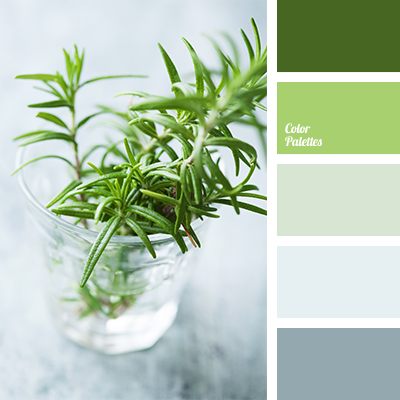 blue-gray, color combination for winter, color of greenery, color solution for winter, deep green, gray, gray and gray-blue, green, pale-green color, pastel salad green, salad green, salad green color, shades of color of greenery, shades of green, shades of winter.